Inspire3 creates powerful products that help unlock the power of your mind, using scientifically-proven methods. 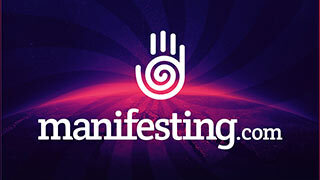 It is the home of Manifesting.com, Zen12, Hypnosis Live, and many other personal development tools. Enjoy an hour of deep meditation. In just 12 minutes. 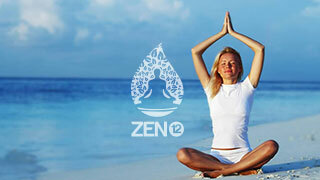 Feel more amazing each day, with a meditation program designed for the modern world. It's time to heal, build, and grow - with an Evening Retreat. Heal anxiety. Build happiness. Grow success. 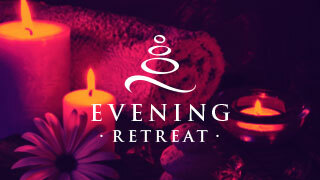 Join a one-night retreat and uplift your life. Is the Law of Attraction real? 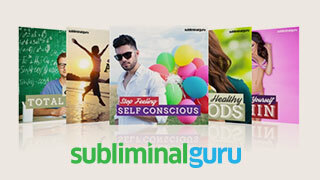 Discover our 'No-BS Manifesting Course', exposing the truth behind the myth. Get inspiration in your feed. 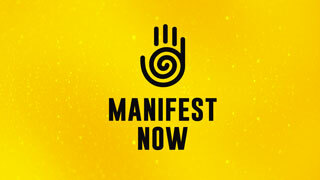 Join over a million people, inspired to manifest awesome in their lives each day. 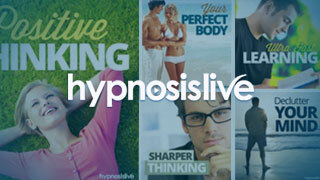 Explore the world's biggest hypnosis superstore. Over 200 self-hypnosis MP3 audios for immediate download. 100% guaranteed to work. 7 days to change your life. 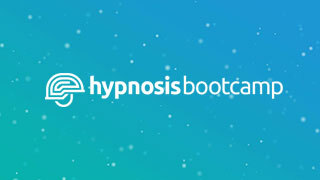 Sit one of our intensive 7-day hypnosis bootcamps, from your own home. Get healthy, wealthy, confident & more! Uncover the legend. Unlock the genius. Learn how a secret Russian experiment can help unlock your own inner genius. 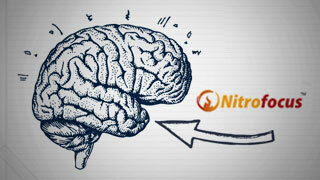 Become an NLP master, in just 3 hours. 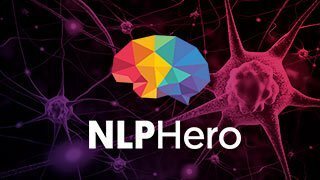 Get to grips with the essentials of Neuro-Linguistic Programming, with our listen-along course. Change how you feel, with a 15-minute audio shot. Enhance your performance. 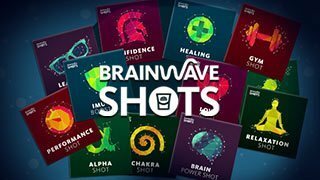 Listen to a Brainwave Shot before any task to get you into the zone. Listen to this audio to boost your focus and output. The scientific solution to increasing your productivity. 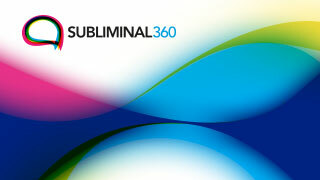 Over 350 powerful subliminal albums. 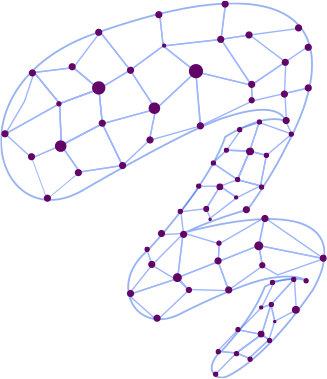 Browse the Web's largest subliminal superstore. Activate inner change, just by listening. Use your computer to rewire your mind. 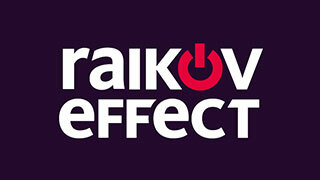 Powerful software flashes subliminal affirmations on your PC or Mac, while you work. Sign Up Here We respect your privacy.